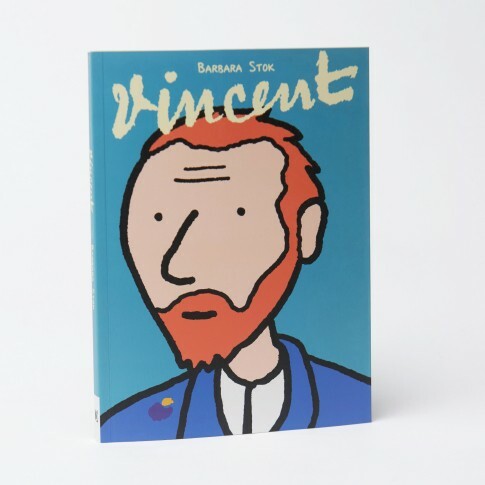 In this graphic novel, artist and writer Barbara Stok takes the reader on a journey to the brief and intense period of time that Vincent van Gogh spent in the south of France. Vincent dreams of setting up an artists house in Arles for himself and his friends. However, his attacks of mental illness confuse him, culminating in the notorious incident with his ear and leaving his dreams shattered. Fascinating story on art, friendship and brotherly love. 144 pages.